Hydro Solutions in Boca Raton, Fort Lauderdale, installs and maintains reverse osmosis, or R/O systems. But what exactly is reverse osmosis? This is a simple and cost-effective way to filter your drinking water and give it a great, clean and fresh taste. 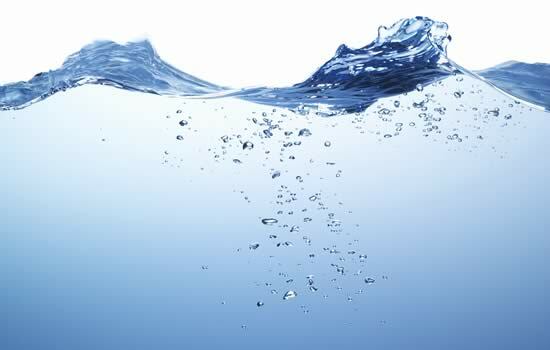 Water is pressed through a membrane and by a series of steps and processes, the water is naturally cleaned and filtered. Reverse osmosis systems are perfect for homes as they don’t cost an arm and a leg. Our team of highly trained technicians can install these systems so that the water throughout your entire house is filtered, leaving you with the purest water at every turn. If you’re on a budget and still would like to reap the benefits of clean, pure water, save on costs even more with a reverse osmosis system which can be installed under any sink (such as that in the kitchen) so that the water here is filtered and pure. This is perfect for cooking purposes, or for general drinking water. The process of reverse osmosis removes all microorganisms, bacteria, inorganic and organic chemicals leaving you with the cleanest, purest water that’s perfect for drinking and tastes great. Filtered water is the healthiest and safest water you can get at home. And with Hydro Solutions’ experience, trained technicians and expertise, you can be sure that the system in your home is safe, reliable, and works a charm. Plus you have the support of a team of experts just a phone call away. Contact Hydro Solutions today to get your reverse osmosis filtering system in Boca Raton, Fort Lauderdale!